Do you enjoy my site? Do you wish you could take some of the great content with you anywhere? And do you want a witty, smart, and original something to listen to while you are walking the dog or driving to work? 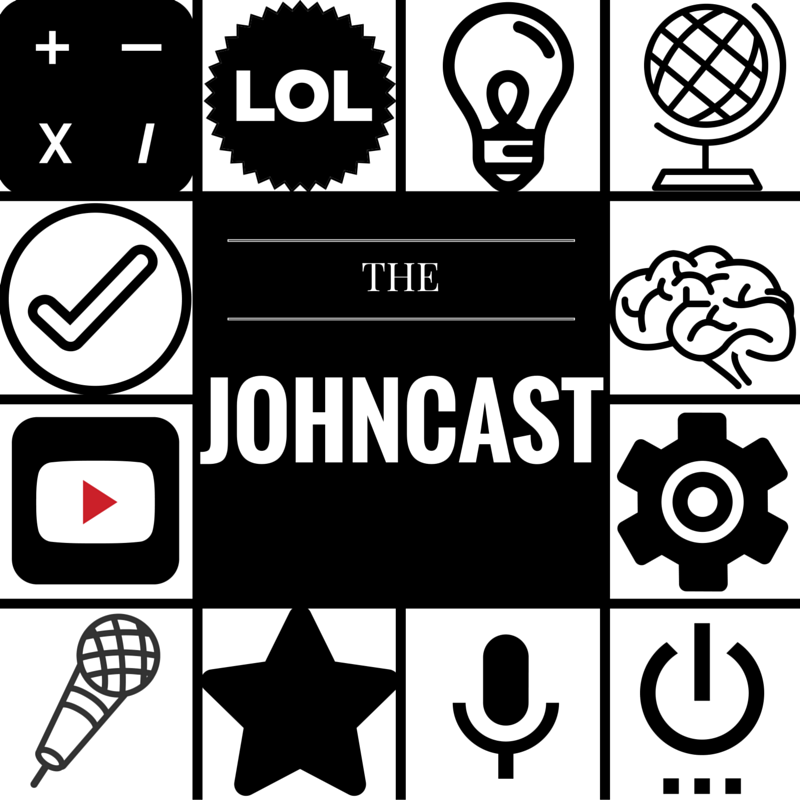 If you answered yes to any of those questions, then the Johncast (my podcast) is for you. It is packed with jokes, math tips and tricks, life hacks, and much more! It will be released on December 25, hopefully earlier. I look forward to releasing the first episode, so look on your iPod to see if it’s out! You are so awesome John. Can’t wait for it to be released.